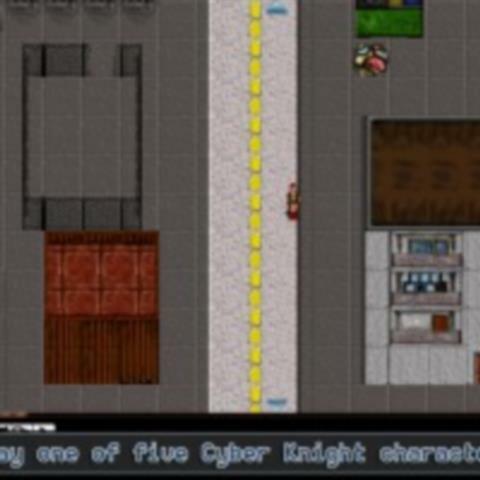 In this role playing game you are CYber Knights RPG, an elite but expendable urban soldier in the silent wars of cyberpunk future, doing the dirty work of megacorporations, criminal organizations and street gangs in trade. 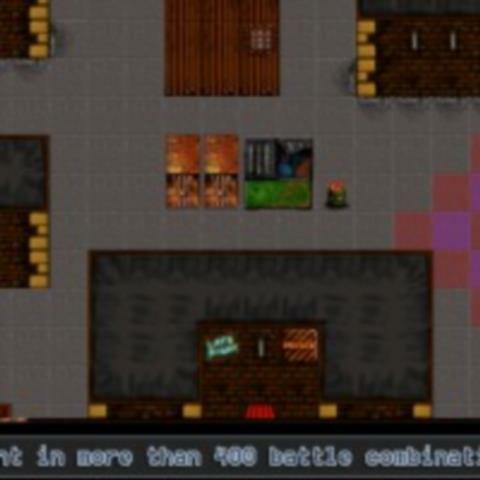 You control a squad of runners and soldiers who are completing illegal contracts for the various powers that fight for control over the cities of this sci-fi, cyberpunk future. 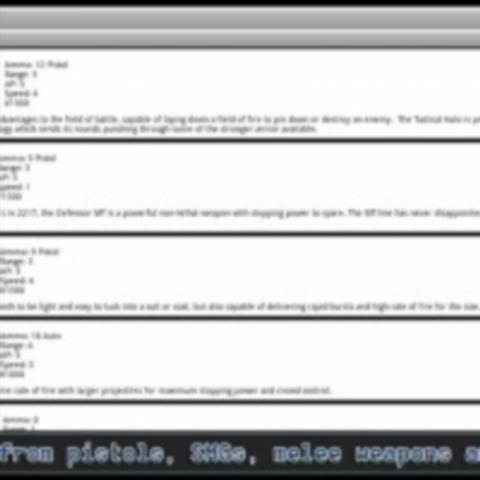 Download this game in mod and to unlock the full game and explore a massive persistent world with 10 battling factions, more than 600 contacts and citizens, over 500 shops, more than 400 battle combinations and danger lurking at every turn.